Tenacious D The SSE Arena Wembley, London, United Kingdom Cheapest in London! 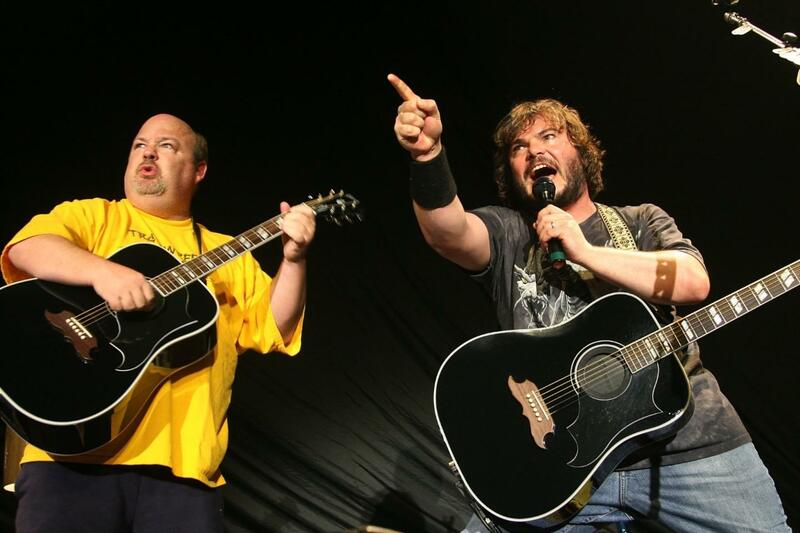 This event has the cheapest Tenacious D tickets in London available on our site. Tenacious D Palace Theatre, Saint Paul, USA Cheapest in Saint Paul! This event has the cheapest Tenacious D tickets in Saint Paul available on our site.